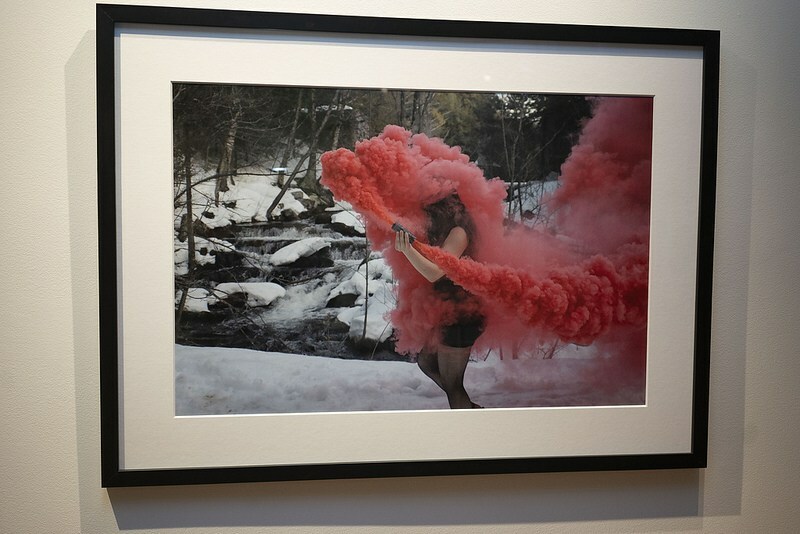 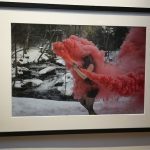 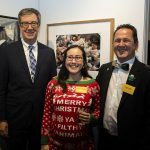 Anyone who attends art events in Ottawa has witnessed photographer Ming Wu working the room. 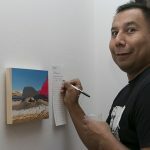 As much as I get out to almost everything, Ming actually gets out to EVERYTHING. 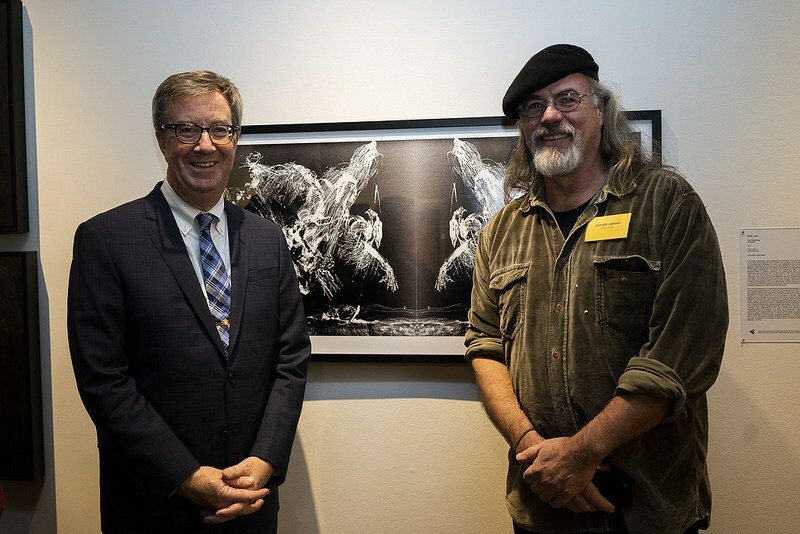 His coverage of music, visual art and other cultural events in Ottawa can be seen on his blog – www.photogmusic.com. 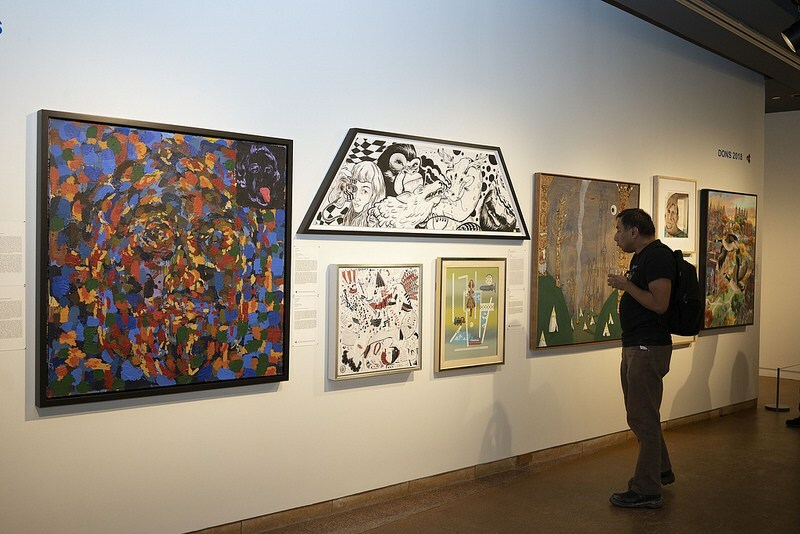 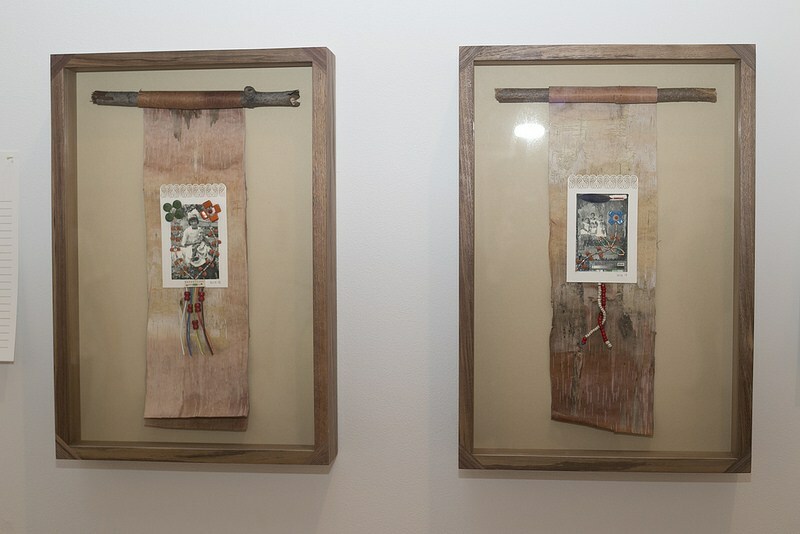 You can also listen to Ming on CHUO FM 89.1 at 3pm – 5pm on Mondays and view his collage art here. 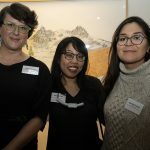 Below is a collection of my favourite of Ming’s snaps of friends and clients out and about at pre-Holiday events and a description of the events in his own words. 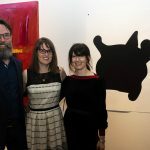 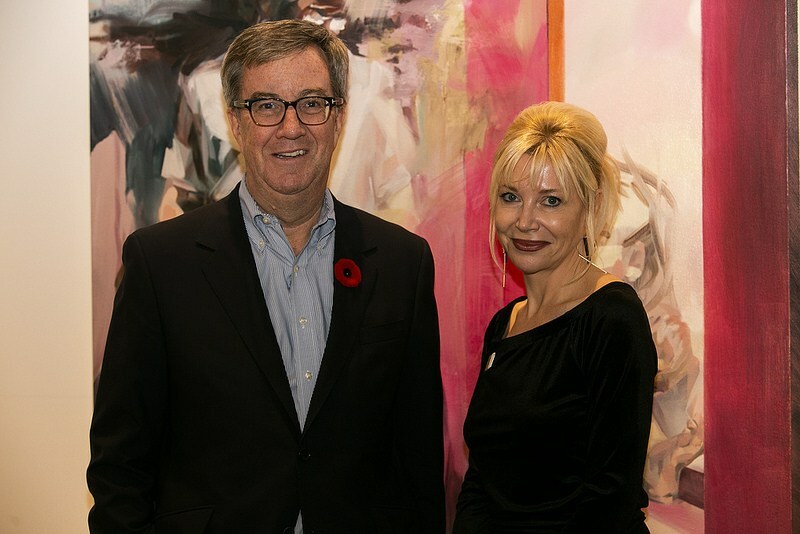 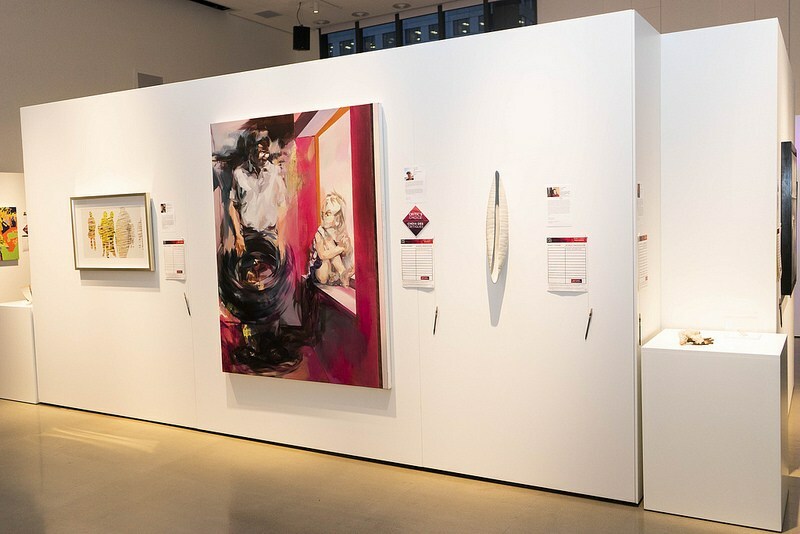 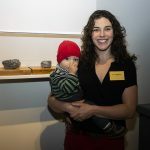 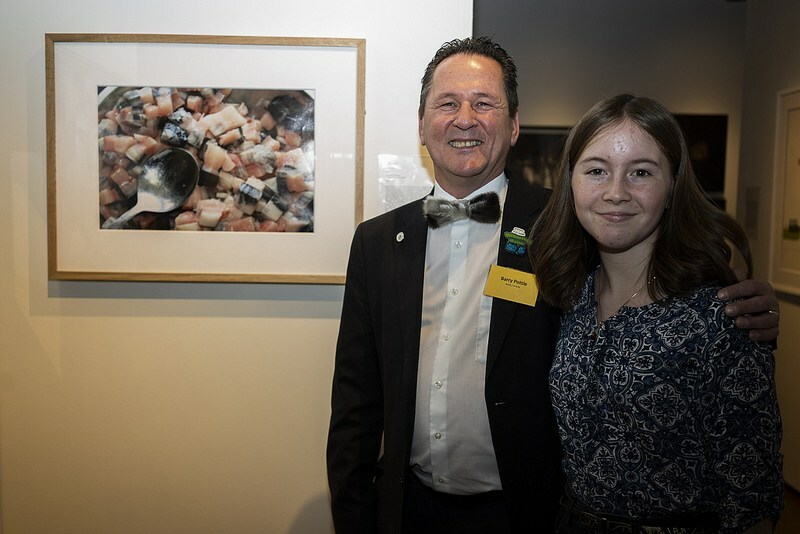 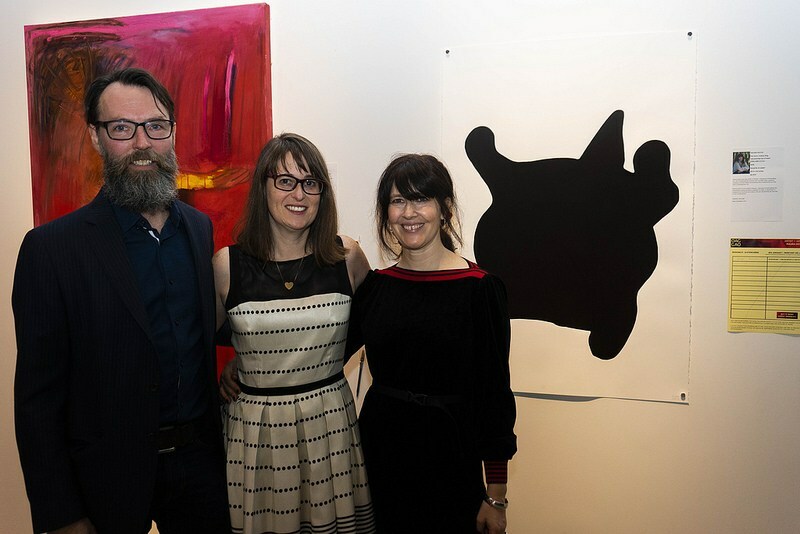 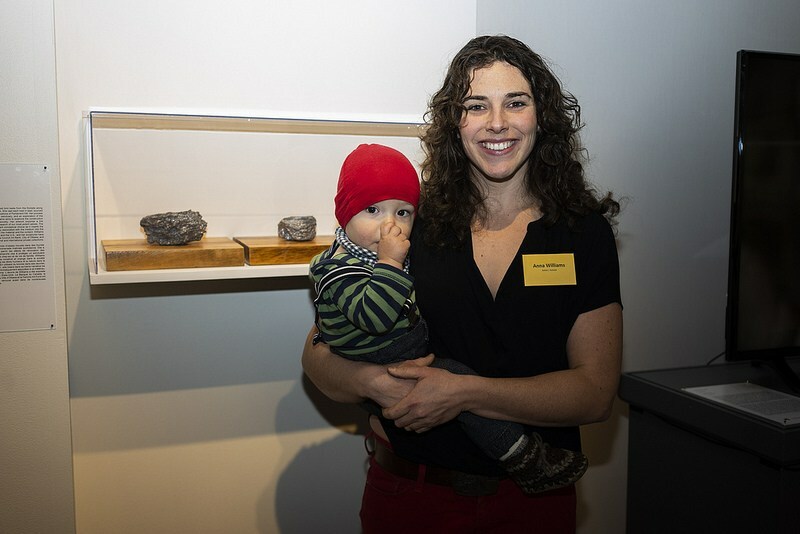 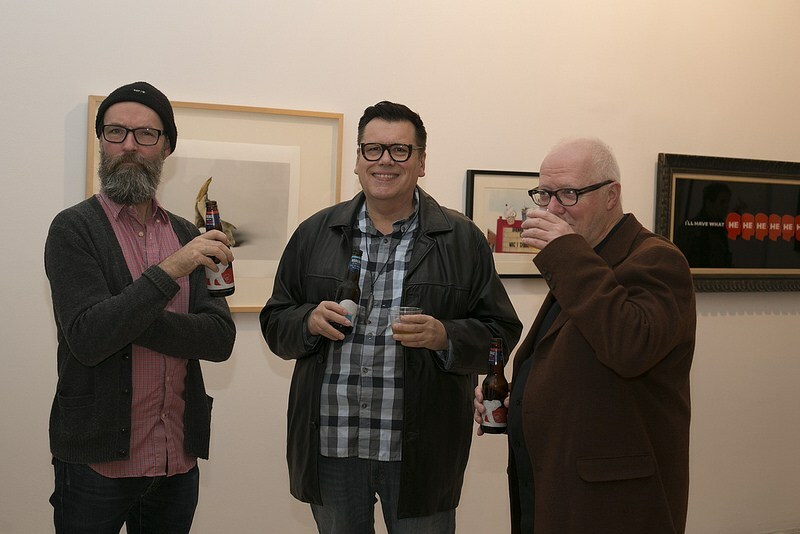 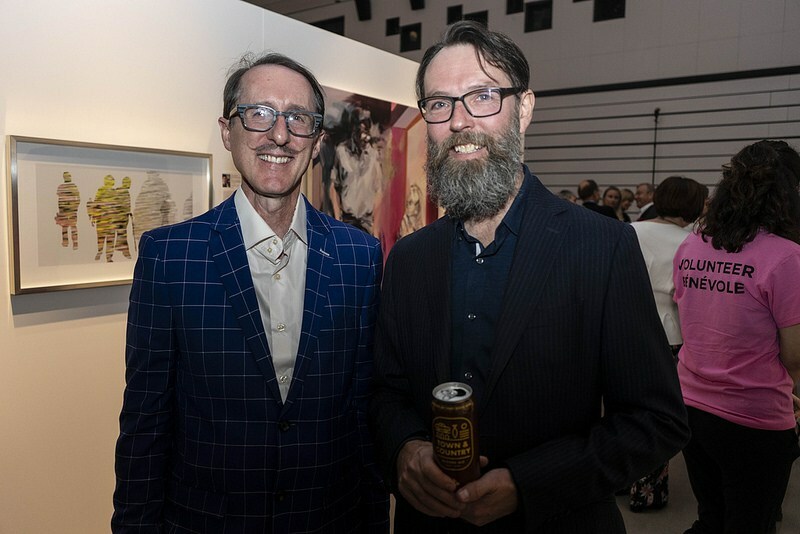 OAG held their Annual Art Auction and cocktail party at their new facilities inside the Alma Duncan Salon as they celebrated the Gallery’s diamond anniversary. 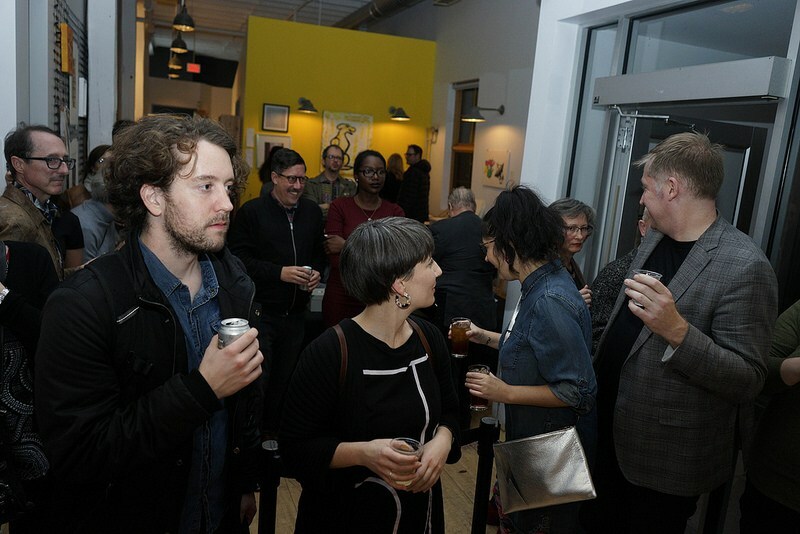 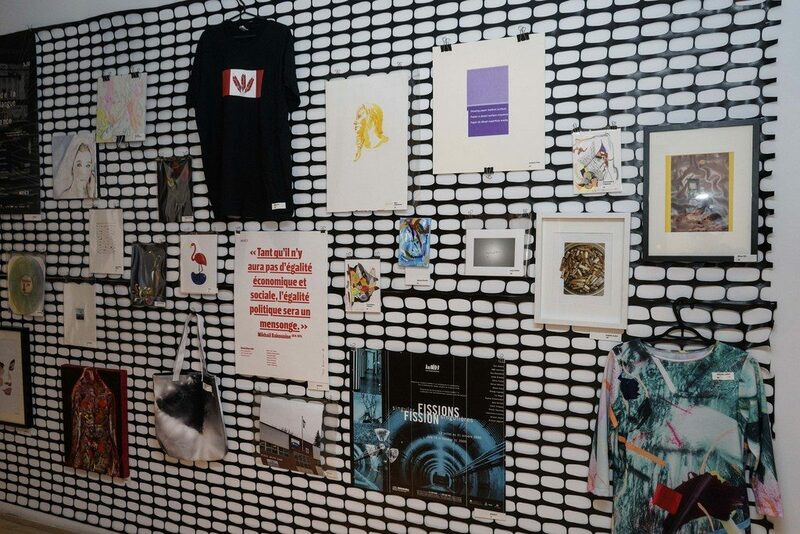 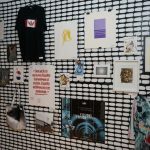 Le Party is a silent art auction featuring works by over 65 regional artists, ranging from emerging to established. 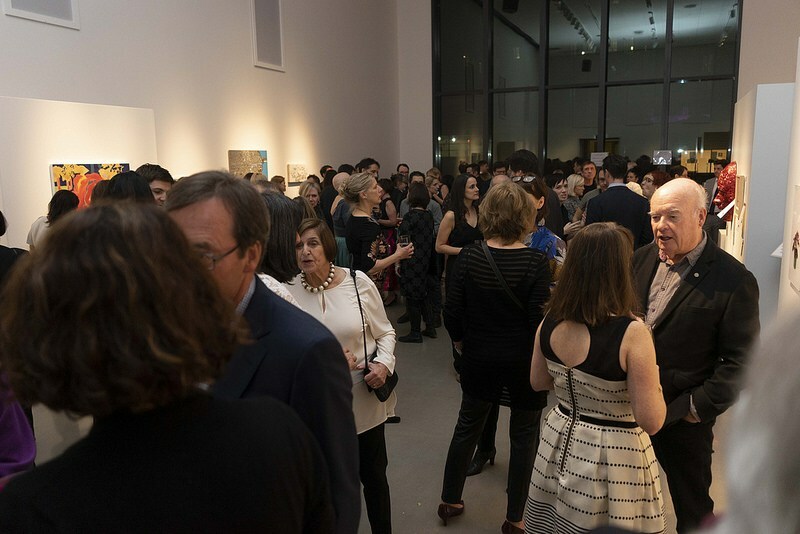 The auction attracted hundreds of guests who have a taste for local art and food. 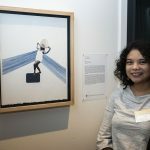 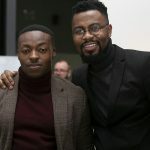 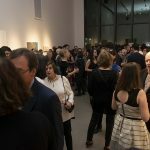 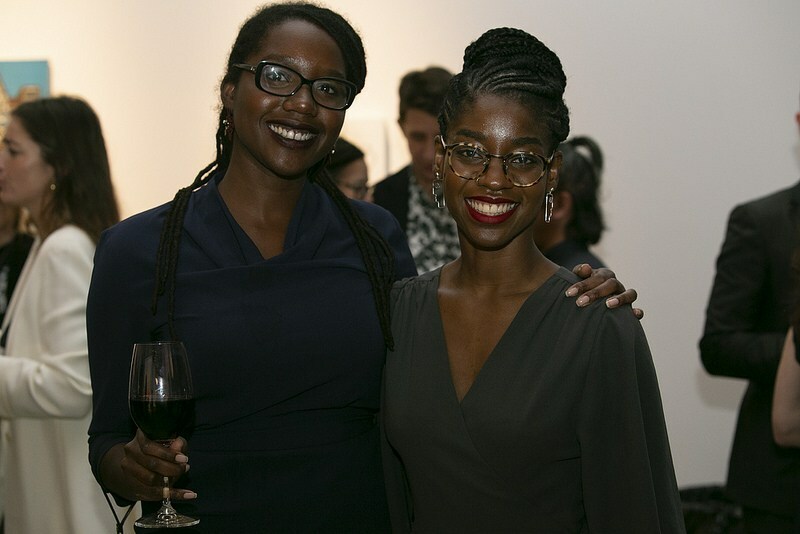 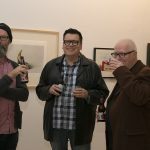 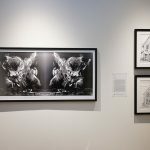 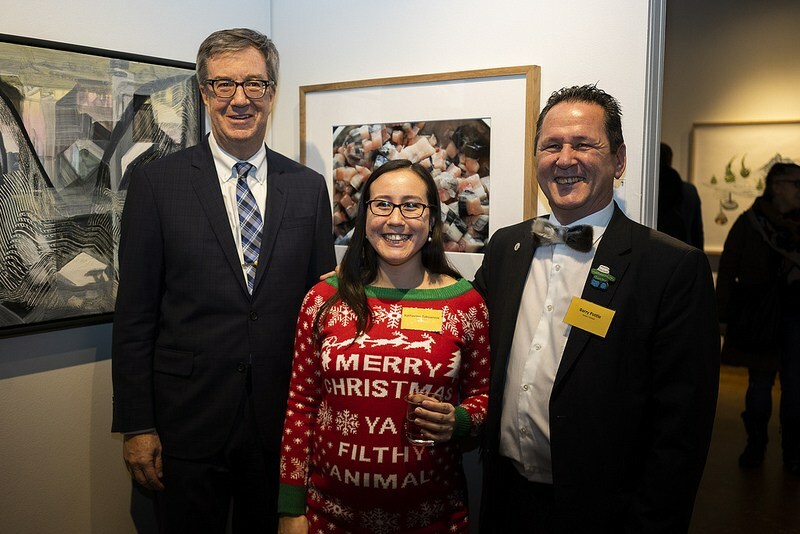 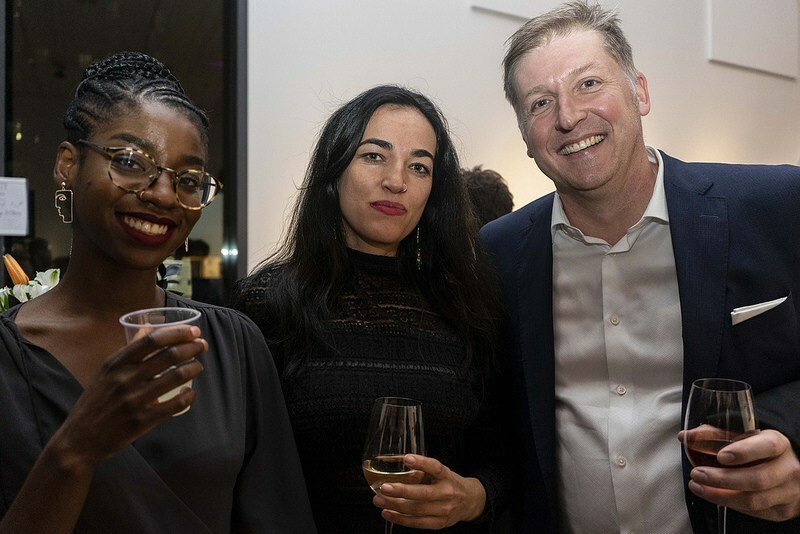 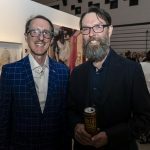 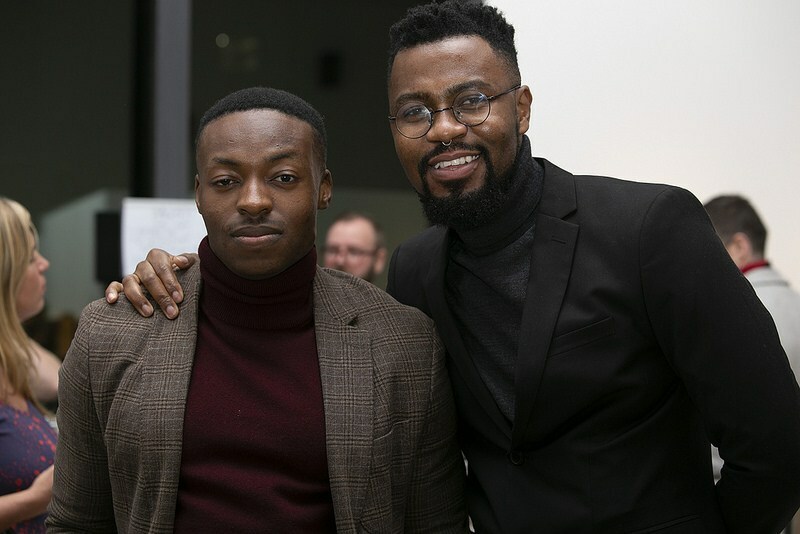 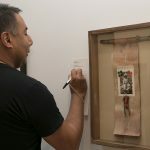 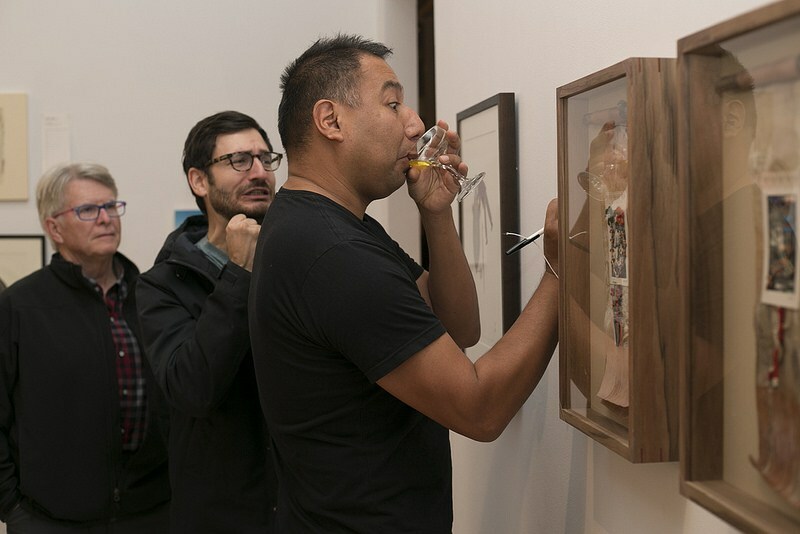 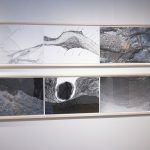 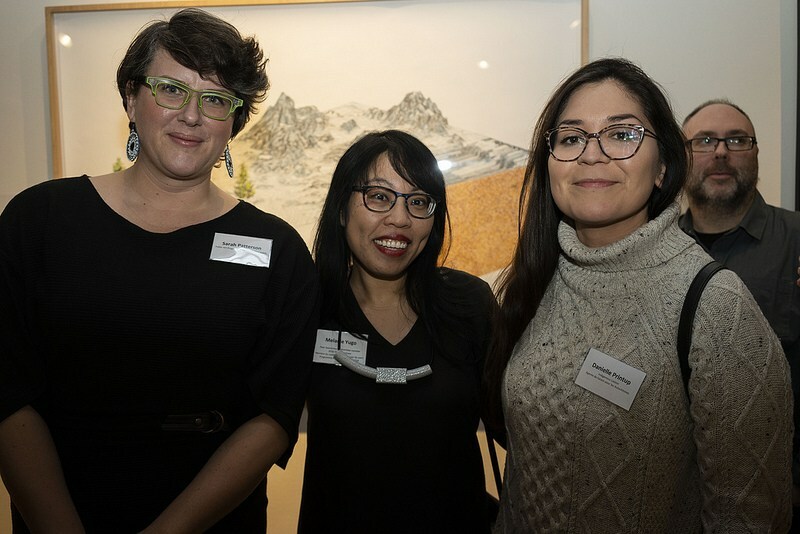 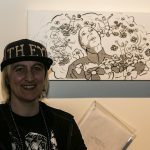 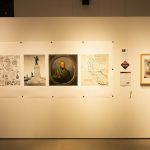 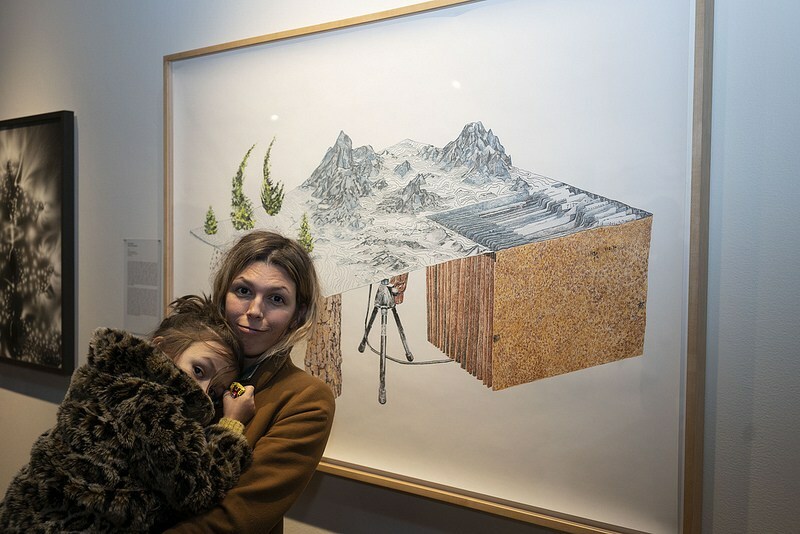 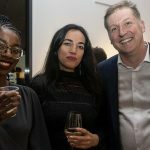 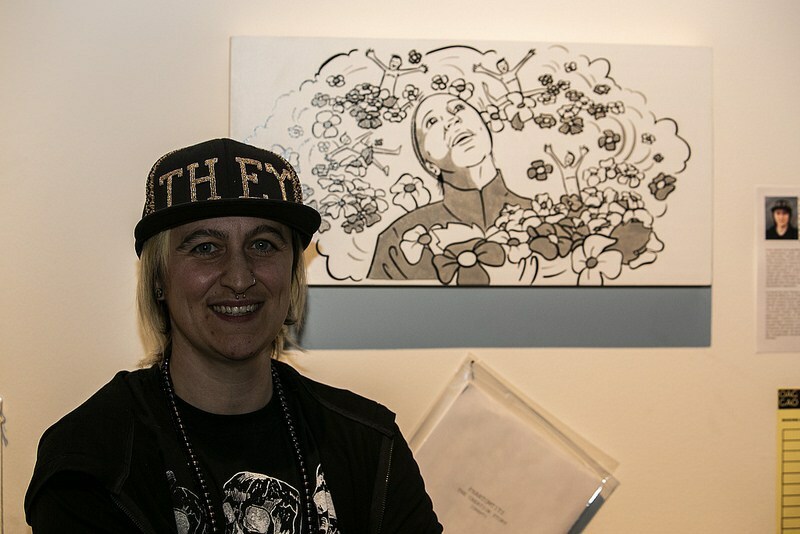 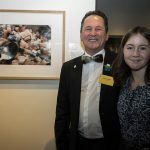 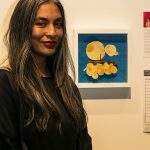 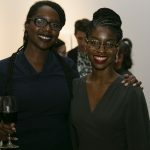 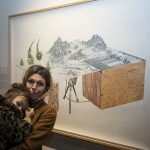 Sketch 2018 is SAW Gallery and AXENÉO7‘s holiday fundraiser which happened on November 2, 2018. 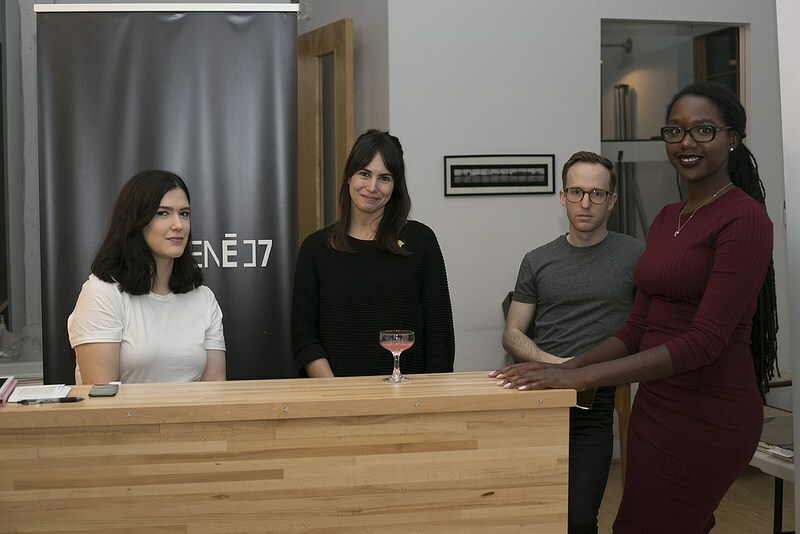 This year the event took place at AXENÉO7 while SAW Gallery is under construction. 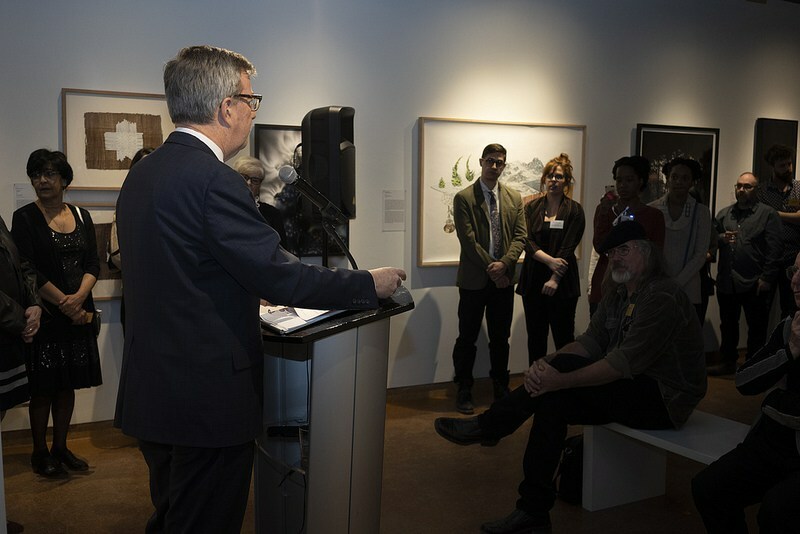 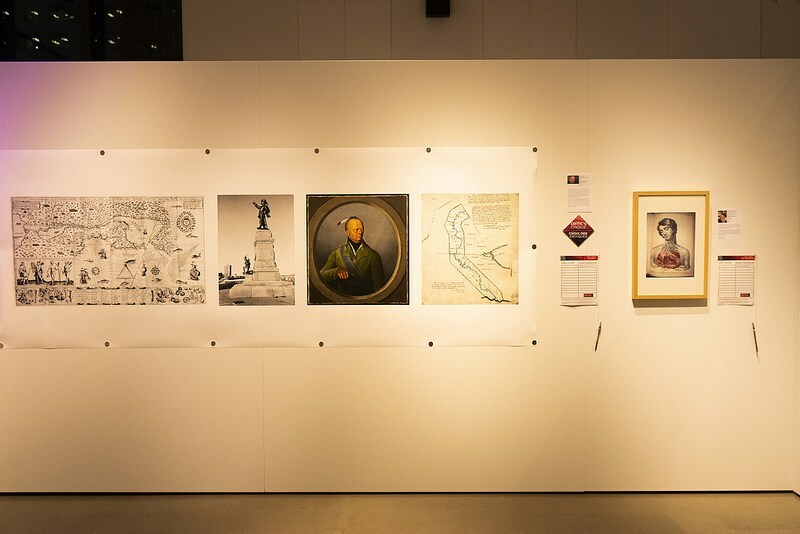 The proceeds raised will go to both of the galleries. 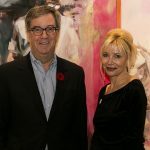 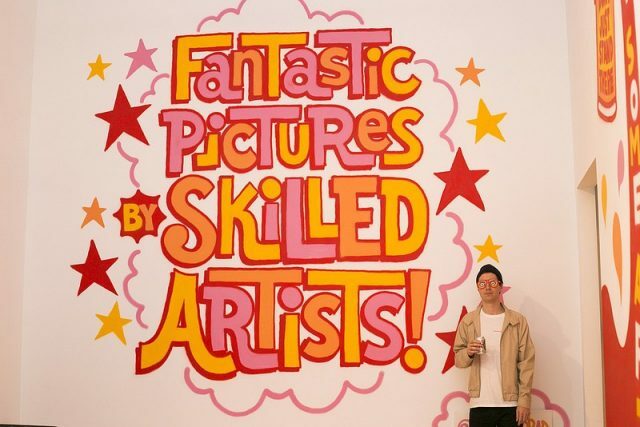 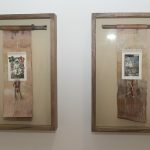 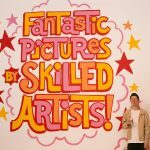 Let’s cross our fingers that the opening of the new Saw Gallery will be around June 2019. 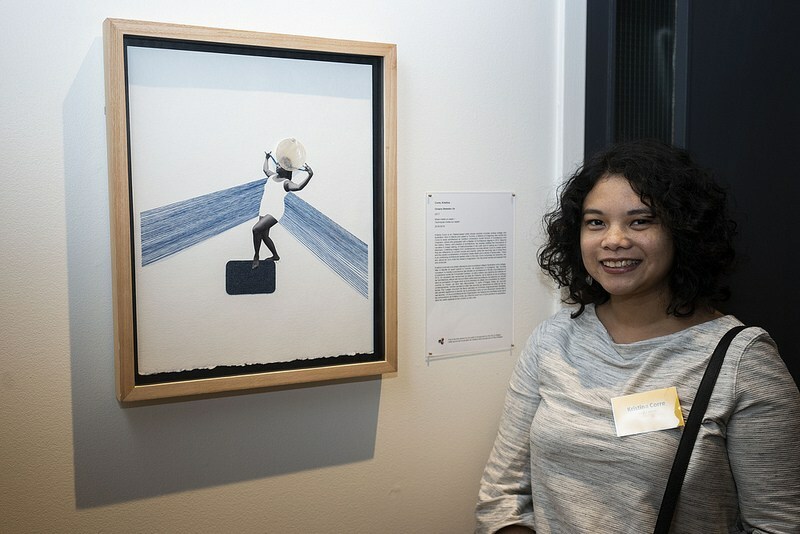 I donated my piece called Looking Out in the art sale and was happy that someone bought it. 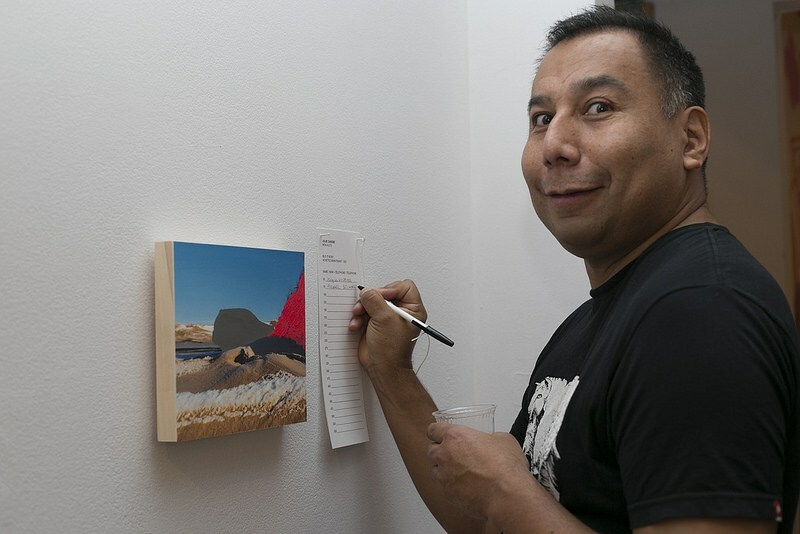 It was a wonderful night to see people enjoy art and try to outbid whoever at the silent auction. 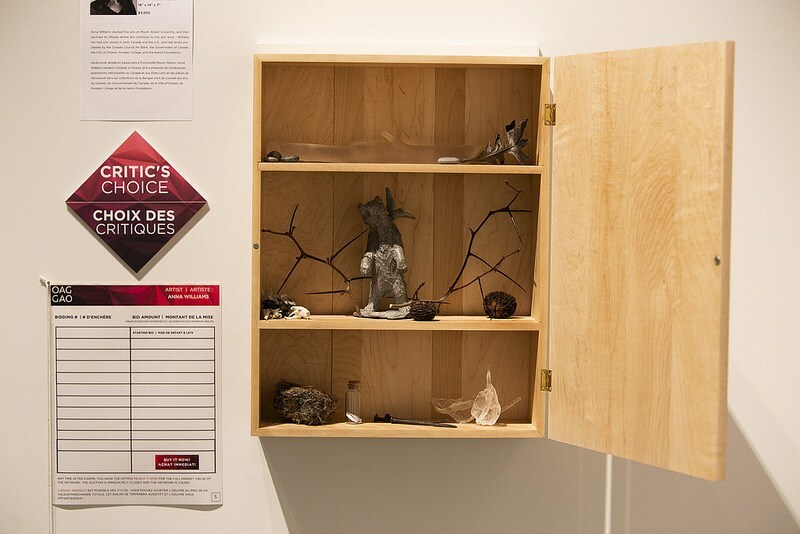 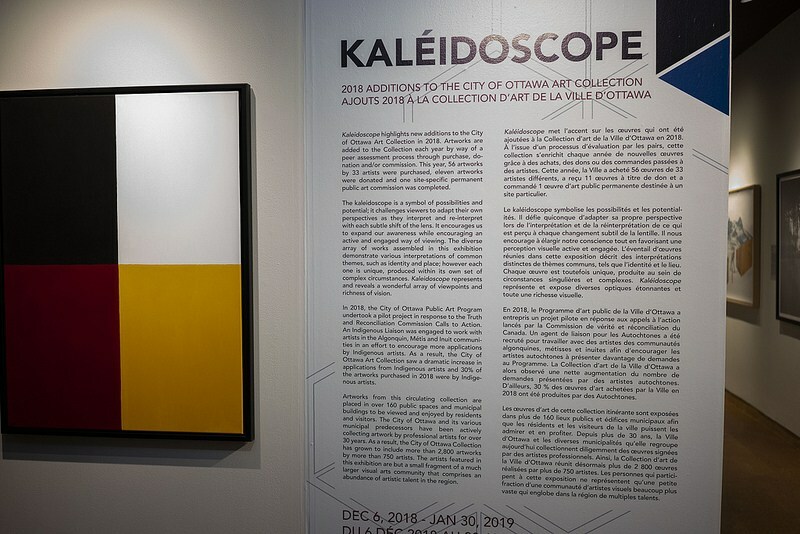 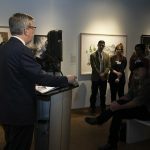 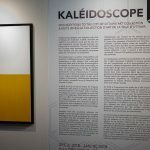 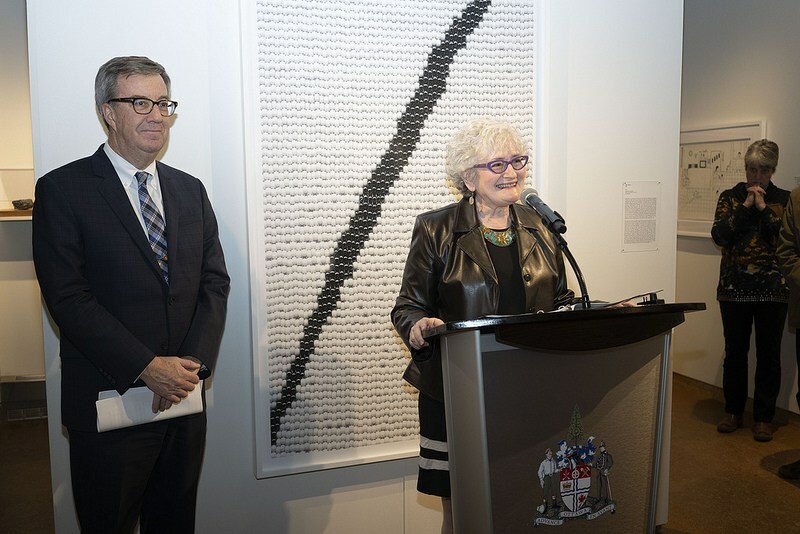 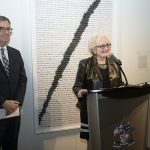 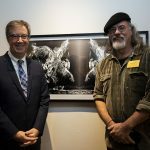 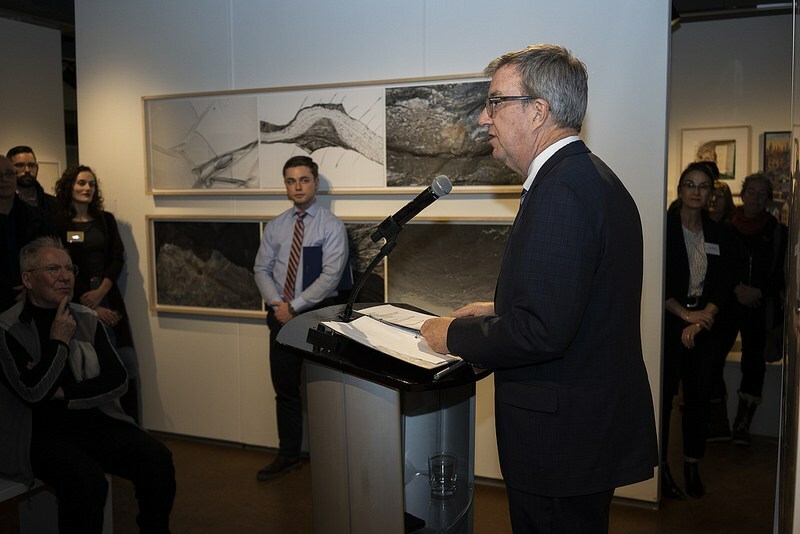 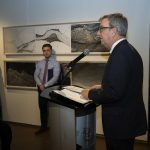 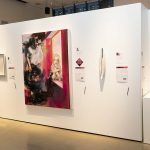 Kaleidoscope highlights new additions to the City of Ottawa Art Collection in 2018. 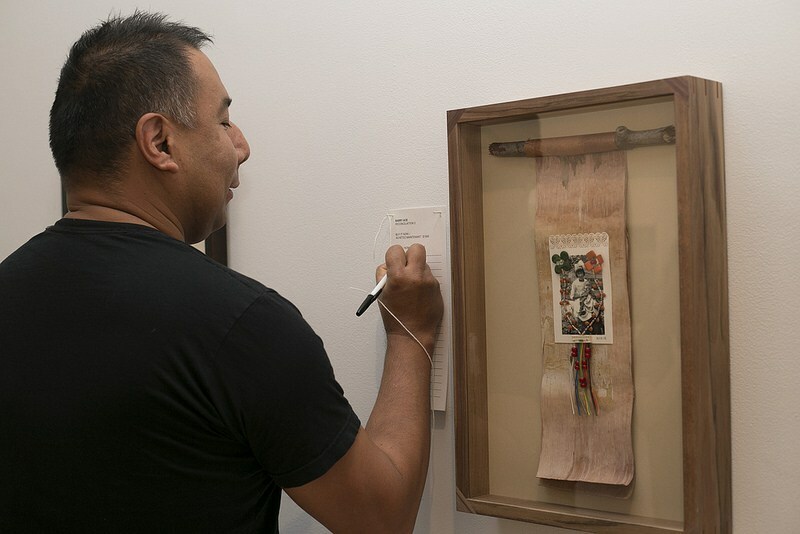 Artworks are added to the Collection each year by way of a peer assessment process through purchase, donation and/or commission. 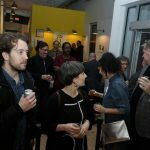 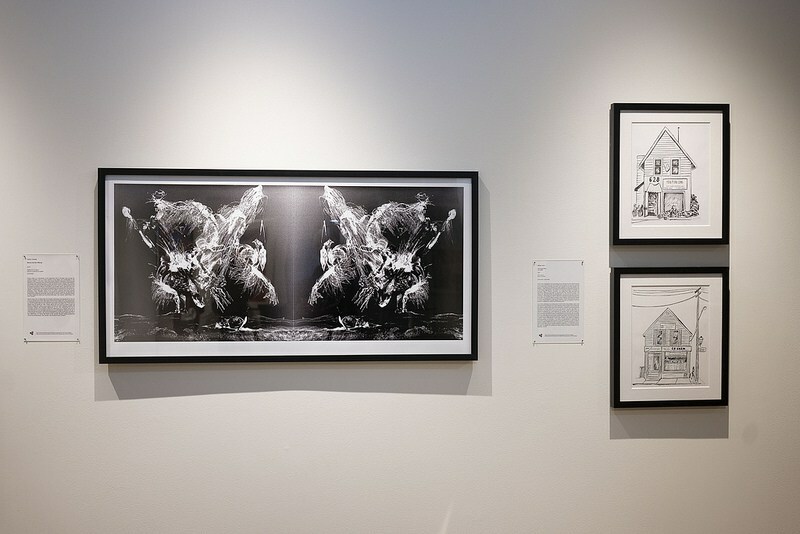 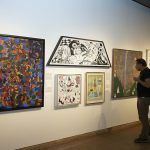 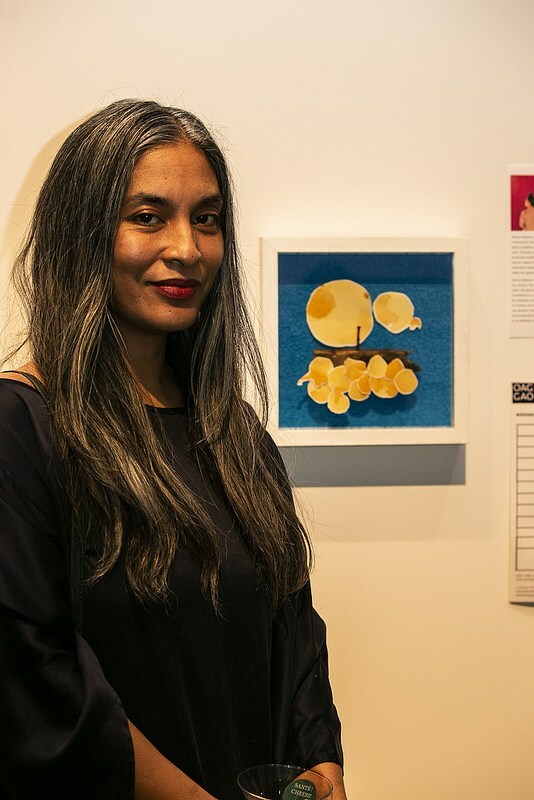 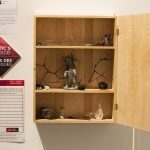 This year, 56 artworks by 33 artists were purchased, eleven artworks were donated and one site-specific permanent public art commission was completed. 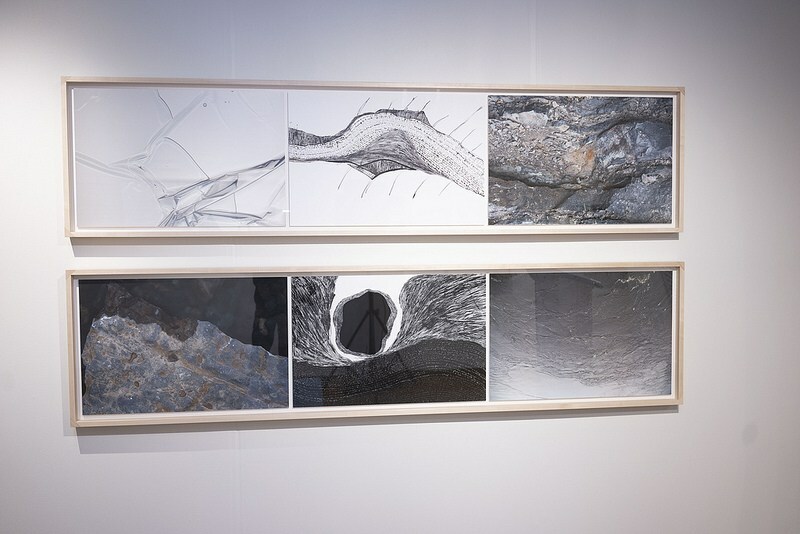 All images courtesy of Ming Wu.